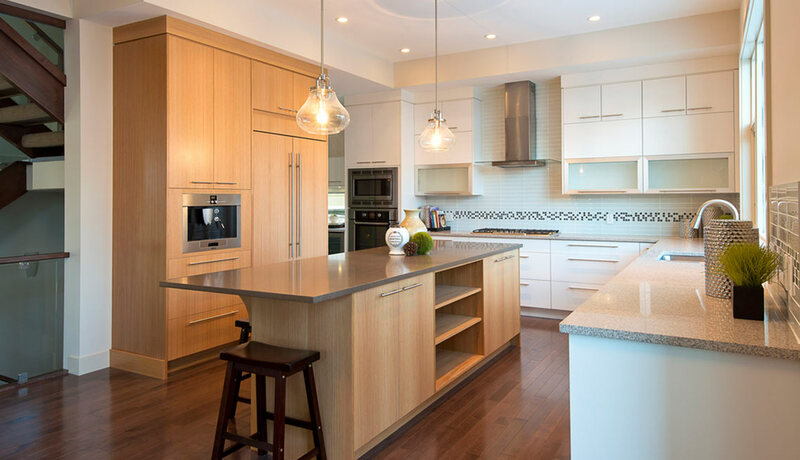 When you are considering home improvement options give serious consideration to selecting a renovator that has experience working with hi-end homes. 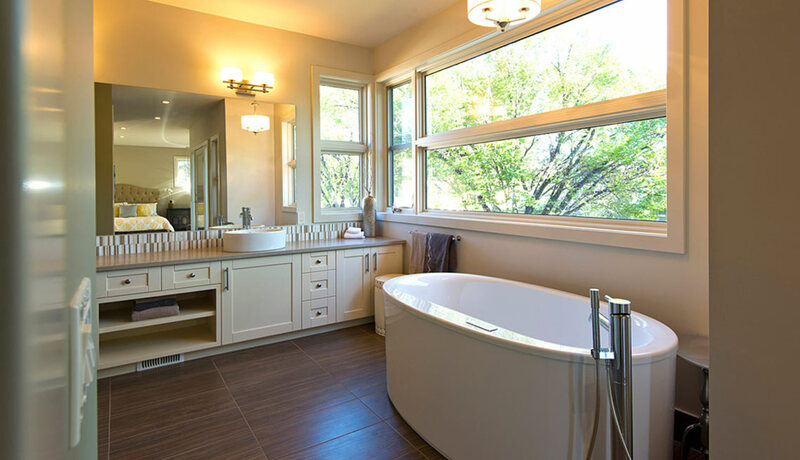 Anyone can have a bathroom retiled, but a custom home builder will know how the aesthetics of the bathroom fit-in with the general design of the home and design a bathroom renovation project that is functional and stylish. With custom renovations you get to be part of the design process. 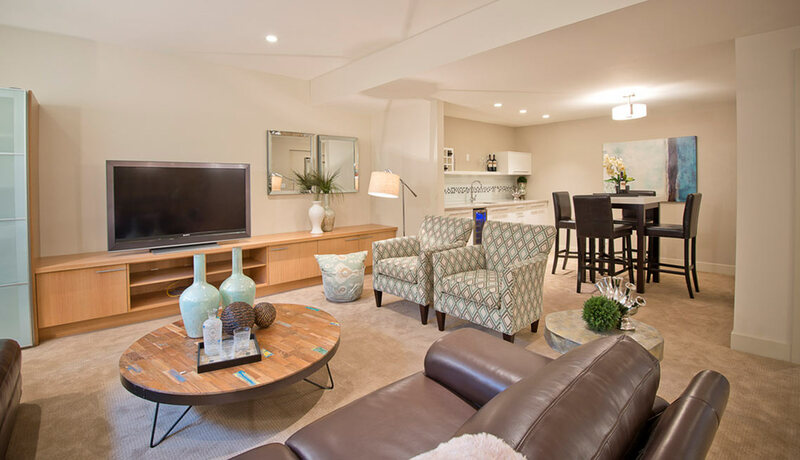 Hiring a general contractor who has experience with hi-end remodeling will give you the chance to express your vision for a new basement or family room. 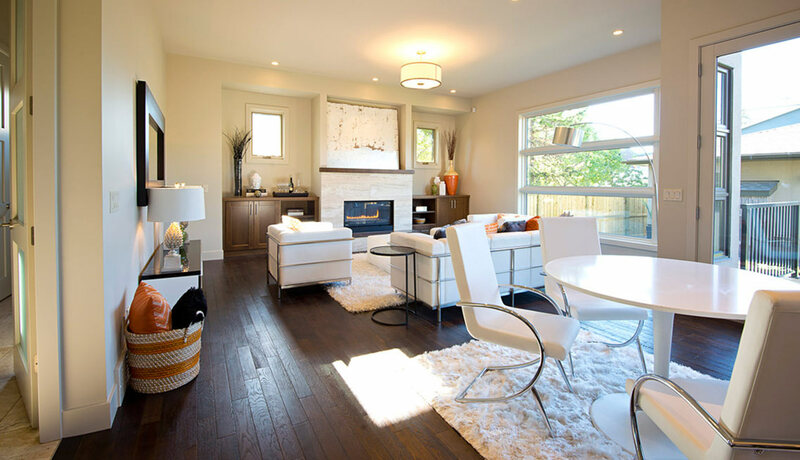 Even if you don’t have any design or architecture experience you can, at least, show contractor’s pictures of rooms that appeal to you and let them know that it what you are looking for. A good contractor can work off photographs and even rough sketches to plan a custom home renovation that will satisfy your functional and style needs. We can help you figure out the exact look for your project. We have a team of designers that can surely help put your vision to paper. 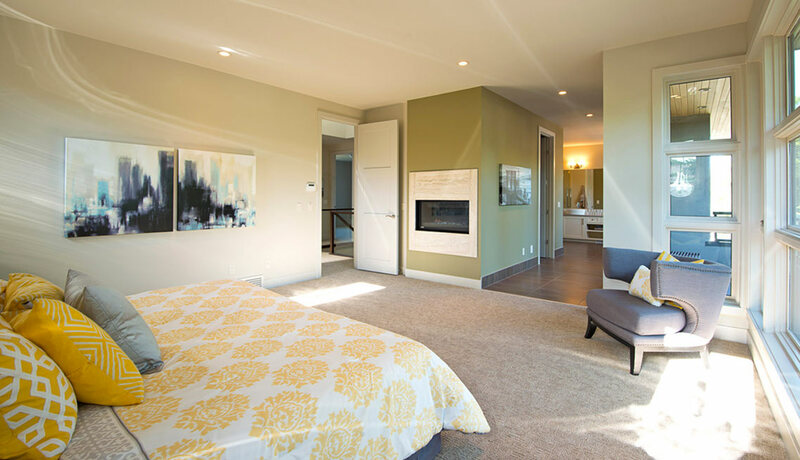 Our professional project managers will take your renovation from the beginning to the completion. Ensuring that everything from trades to materials are there and are running smoothly throughout the remodel. One of the highest priorities in high-end renovations is to ensure that the attention to detail is maintained to the highest degree. We take pride in the level of craftsmanship we are able to deliver to our clients. RELAX. YOU’RE IN GOOD COMPANY. Arbus brings you an exceptional team of architects, designers and tradespeople who have worked together for years, creating a legacy of professionalism, quality and craftsmanship. Whether you have already selected your location or choose to purchase one of our prime lots, when you build with Arbus, our team works in partnership with you to create a distinctive home that gracefully integrates your needs, your lifestyle, and your life. We believe in your dream. We believe in individualized design that says more about the owner than it does about fads or fashion. We incorporate premium materials that convey the best expression of your vision while providing lasting value and an enduring statement of quality. We want your new house to feel like home the minute you walk in—you’ve pictured your dream home, and we do everything we can to make it perfect.